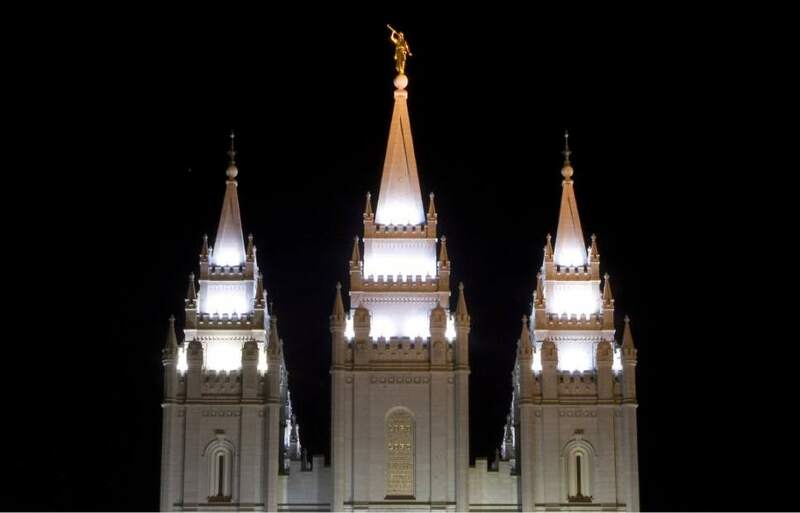 Joint letter • Mormons join leaders of several faiths in decrying study's rhetoric as subversive. At least that&apos;s the view of 17 religious leaders  including LDS Church Presiding Bishop Gérald Caussé  who addressed their concerns with the U.S. Commission on Civil Rights&apos; recent report in an Oct. 7 letter to President Barack Obama, House Speaker Paul Ryan and Utah Sen. Orrin Hatch. The report, titled "Peaceful Coexistence: Reconciling Nondiscrimination Principles With Civil Liberties," comes down squarely on the side of civil liberties for individuals, the letter says, and "stigmatizes tens of millions of religious Americans, their communities, and their faith-based institutions, and threatens the religious freedom of all our citizens." At issue, wrote the signers representing Catholic, Jewish, Muslim, Hindu, black church and other institutions, are religious views on marriage, the family, contraception, abortion and "the source of human dignity." Their letter cited as an example a statement by Commission Chairman Martin Castro, who wrote: "The phrases &apos;religious liberty&apos; and &apos;religious freedom&apos; will stand for nothing except hypocrisy so long as they remain code words for discrimination, intolerance, racism, sexism, homophobia, Islamophobia, Christian supremacy or any form of intolerance." Such rhetoric should have no place in a country, the signers insisted, whose founding documents, particularly the First Amendment, protect all religious beliefs as well as the freedom to express them and to live by them. "No American citizen or institution [should] be labeled by their government as bigoted because of their religious views, and dismissed from the political life of our nation for holding those views," the letter declared. "And yet that is precisely what the Civil Rights Commission report does." Labeling ideas and arguments with which one disagrees "racist" or "phobic," these leaders argued, "not only cheapens the meaning of those words, but can have a chilling effect on healthy debate over, or dissent from, the prevailing orthodoxy." The letter closed with a plea to Obama, Hatch, R-Utah, and Ryan, R-Wis., to "renounce publicly the claim that &apos;religious freedom&apos; and &apos;religious liberty&apos; are &apos;code words&apos; or a &apos;pretext&apos; for various forms of discrimination." 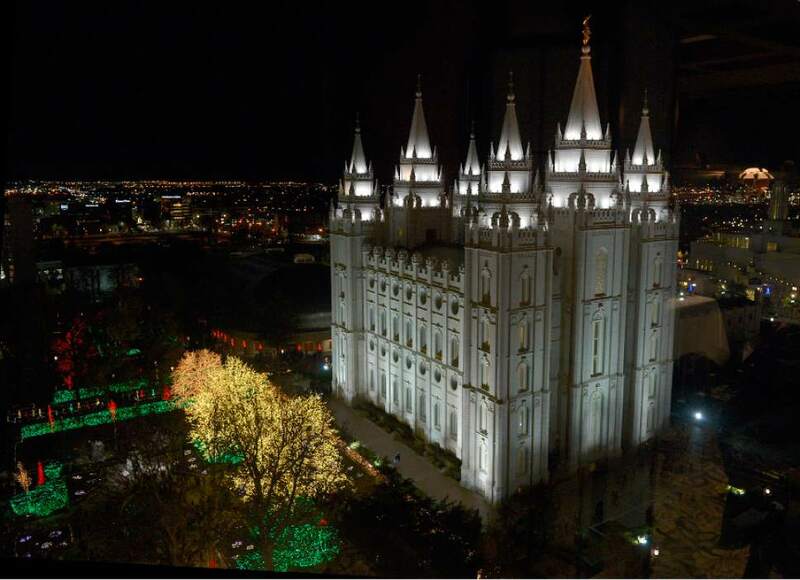 Last month, one of the signers, Charles Haynes, founding director of Religious Freedom Center of the Newseum Institute, held up Utah&apos;s efforts on behalf of religious freedom and nondiscrimination as an example of genuine balance between the two. In 2015, with the blessing and encouragement of The Church of Jesus Christ of Latter-day Saints, the Utah Legislature approved a measure protecting lesbian, gay, bisexual and transgender individuals from housing and workplace discrimination while safeguarding some religious liberties. "Peace between those who worry that religious claims are code for bigotry and those who seek religious accommodations will not be possible," Haynes wrote in a Washington Post opinion piece, "without setting aside name-calling, committing to civil dialogue and working for common-ground solutions." 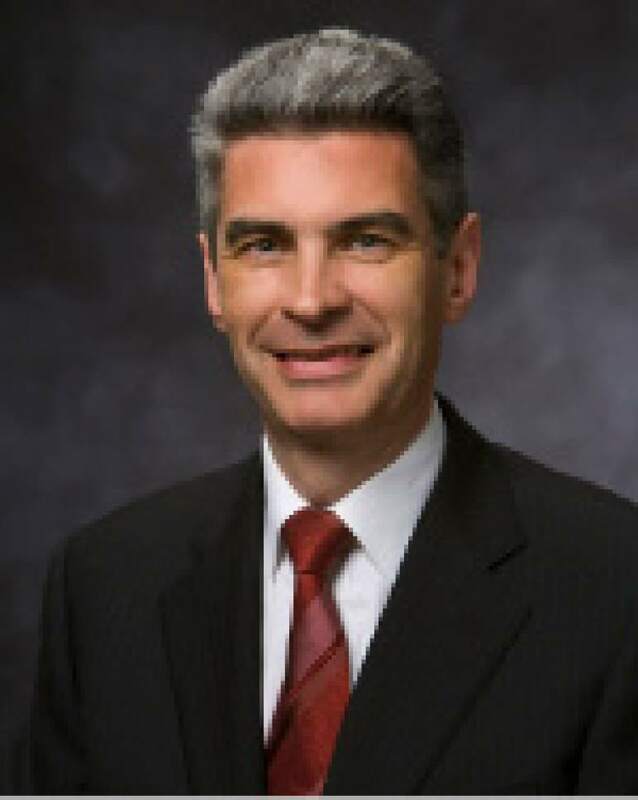 Though the religious leaders&apos; letter was addressed to Hatch as well as the other two officeholders, Utah&apos;s senior senator already has responded to the civil rights report. "The report adopts a stunted and distorted version of religious liberty, suggesting that claims of religious conscience are little more than a cloak for bigotry and hatred," Hatch said. "I reject the false picture of religious liberty presented."